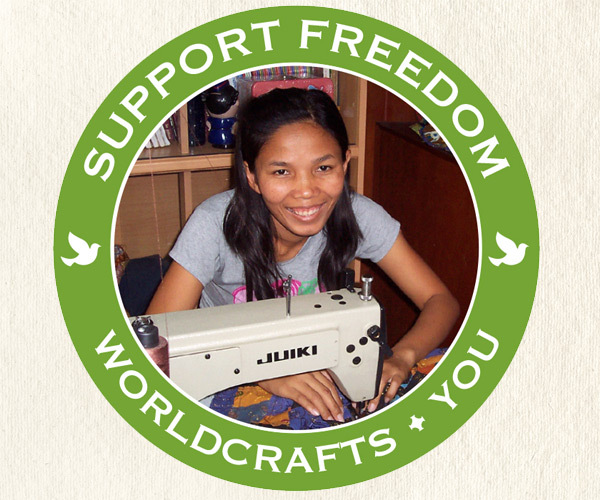 WorldCrafts has now partnered with two artisan groups who can create special handcrafted custom orders for you! 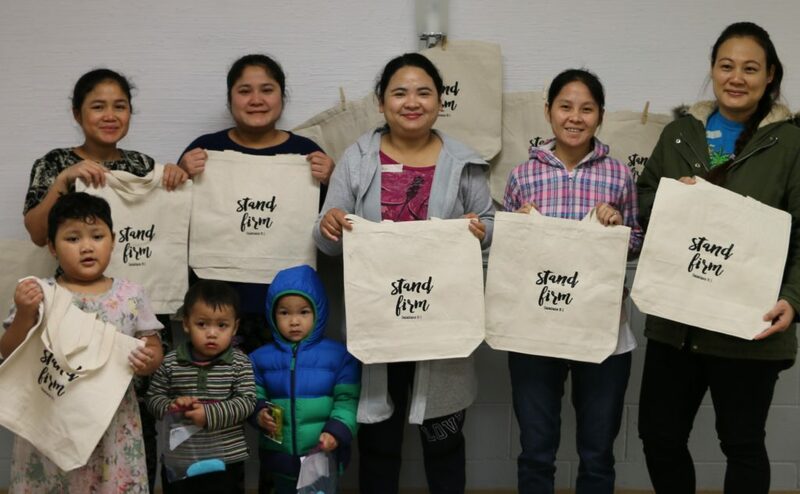 Begin Anew Refugee Artisan Group of Nashville can hand screen print customized canvas tote bags. CWJC of Monroe, LA can create many customized items. 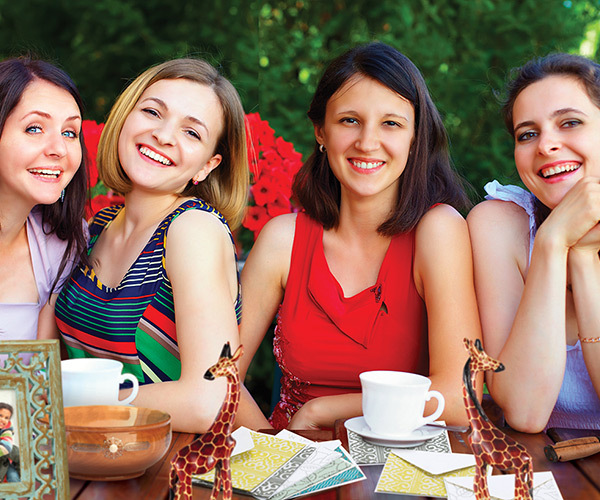 If you are having an event or get-together, or if you would like a product for your small group or business, please consider placing an order for one of our custom products. 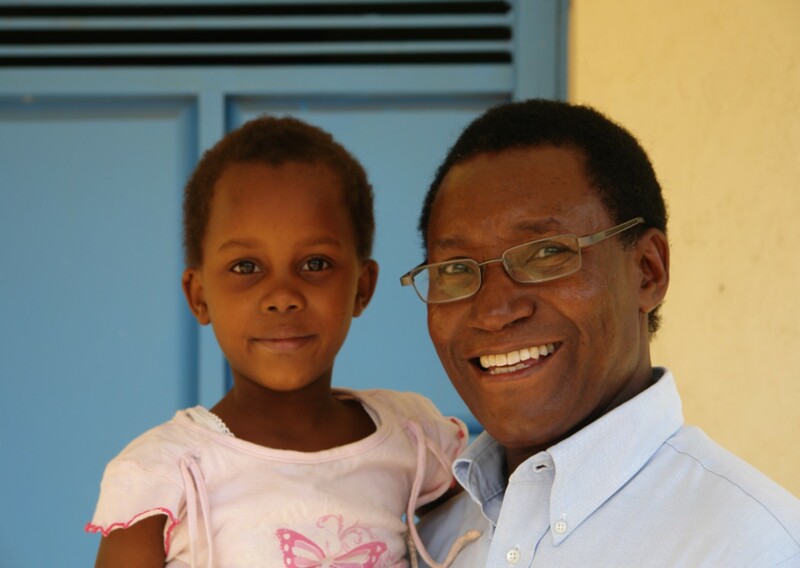 Your orders bring life and hope to these artisans.